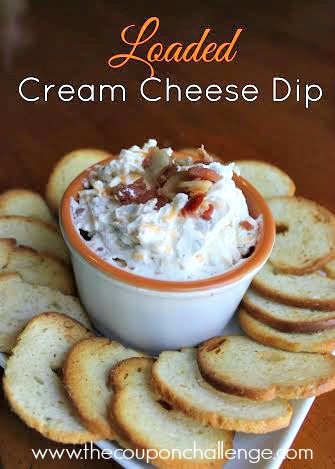 This is a delicious cream cheese dip recipe that will knock your socks off and be the hit at your next party or potluck. Thick and full of flavors, all you will find left on the buffet table is an empty bowl. Go ahead and bring the cream cheese dip recipe with you to share- it’s that good. 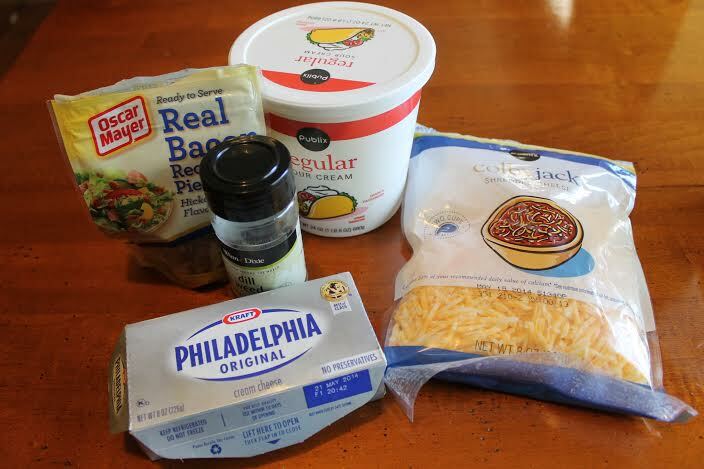 Experiment a bit to find the right combo of flavors for you, cream cheese is such a versatile dip base- add in chopped chives, fresh crushed garlic, or different variations of shredded cheese. Give it a try, you are sure to love it! 1-8oz. package Cream Cheese, room temp. Mix all ingredients well in a medium bowl. Allow to sit in refrigerator for at least 2 hours for all flavors to combine. Serve with bagel chips, pretzels, pita chips, or crackers. -8oz. package Cream Cheese, room temp. 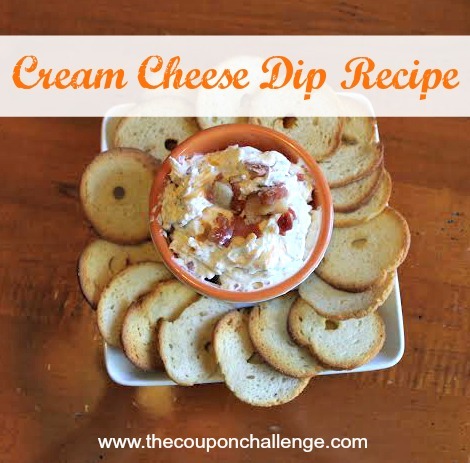 What is your favorite addition to this Cream Cheese Dip Recipe? Mmmmm, I like that you put dill in this dip! Looks spectacular. I’d love for you to come link up at Simple Supper Tuesday. A new party starts every Monday night, so you still have time to share at this week’s party. Okay this sounds absolutely fantastic. Yum! Thanks for sharing on the weekend re-Treat link party!